Your car’s handling isn’t restricted to just suspension modifications, but also includes your braking control, grip and both its cornering and straight line control. A cars ability to control its lateral acceleration is often known as road holding. The safety aspect of all these must be a consideration when making alterations to your car. You have to be aware that there will be a compromise in one way or another when it comes to modifying your car for handling. Not only a compromise but each change you make may have a negative affect somewhere else – a case of give with one hand and take with the other. Read the articles below for the various ways you can improve your cars handling. Why not start with the handling the basics article first. What affects your cars handling. 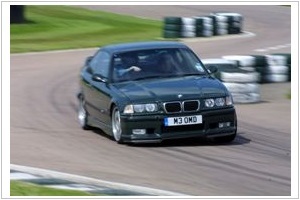 Understeer, oversteer, bumpsteer, weight distribution and rransfer, affect of the centre of gravity and more. In this car handling basics article we will discuss the various conditions and properties that affect your cars handling characteristics. 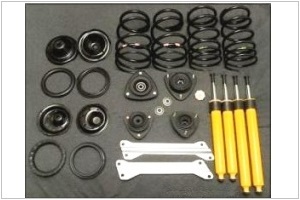 Spring into action and get the low down on suspension modifications. Learn about wheel alignment, caster, camber, toe and more. There’s no point in increasing the power to your car if you can’t put that power down on the road and handle that power in the twisty bits. A gripping read, find out how important those rubber bands really are. 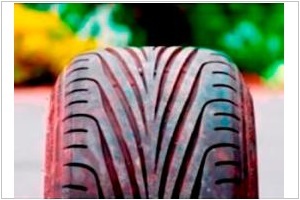 Learn what all those markings on your tyres are and more. Tyre choice is important, it is the only thing in contact with the road surface and therefore the most important component when it comes to the handling and stopping power of your car. It’s not just about looks, it’s also about performance. 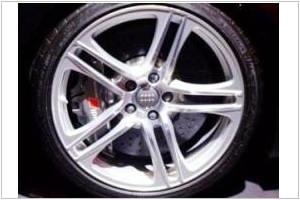 Learn about offsets, back space, PCD, types of wheels and more. One of the easiest and popular modifications you can make to your car. Stopping all that power, this guide will break down the upgrade options for you. 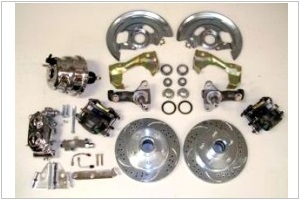 Upgrading your brakes is one thing that some people seem to forget to do when modifying their car beyond the standard cars braking capabilities.